Introducing the unique JC Tonic herbal remedy. Herbal remedies expert Karl Jurak discovered exceptional properties of herbs and studied them as early as in 1922. As a scientist and phyto-pharmacologist, Jurak continued his idea to create a super-substance or super-herb. This would be composed of a number of adaptogenic herbs, from which Jurak took only what was required. The goal was to produce a synergistic effect on all organs and processes in the human body. This combination of herbs at the molecular level created a completely new substance with the properties of a herbal remedies ‘Super Herb’. His scientific interpretation arose from the processes and reactions in the body, which he named a catalyst for metabolic processes. In 1943, Karl Jurak began providing people with his preparation, composed of tonic herbs, which he had tested for years on himself. Jurak named his formula ‘Matonol’. Today, this original formula is known under the trade name of JC Tonic®. Now made exclusively in the USA by Jurak’s son, Anthony. Only available in Europe from August 2014. 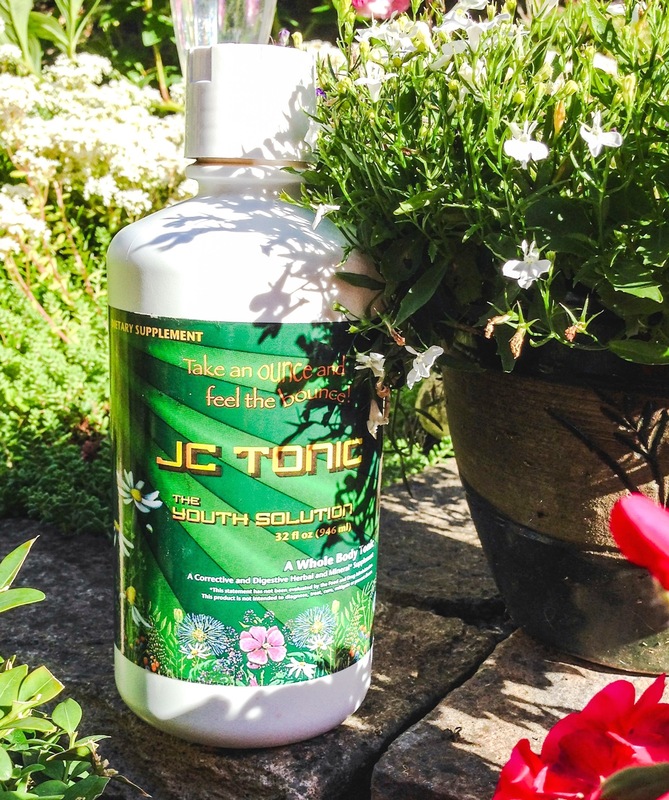 Be one of the first in the UK to try the JC Tonic! 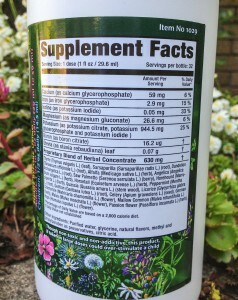 reduce PH acidity of the body. optimises the immune system to fight viruses, microbes, and parasites. fight periodontal disease, bleeding gums, abscesses, and cold sores. regulate hormonal imbalances e.g. prostate, PMS, hair loss, etc. cleanse organs and body systems. detoxification and improves cellular immunity. increase physical and mental energy. support the body during periods of chemotherapy and radiotherapy. to compensate for nutritional deficiencies with a rich source of phytonutrients: flavonoids, vitamins, colloidal minerals, and organic acids. the absorption of calcium and other minerals. to effectively fight free radicals. Adaptogenic and tonic herbs effects are used exclusively. Helps cleanse, nourish, and oxygenate the blood. Anyone can take it, regardless of age and health status. Contains components that support the proper function of the body. Protects our body for all the time of use. Does not contain alcohol, colourings or sugar. It is not addictive, and is designed for long term use. 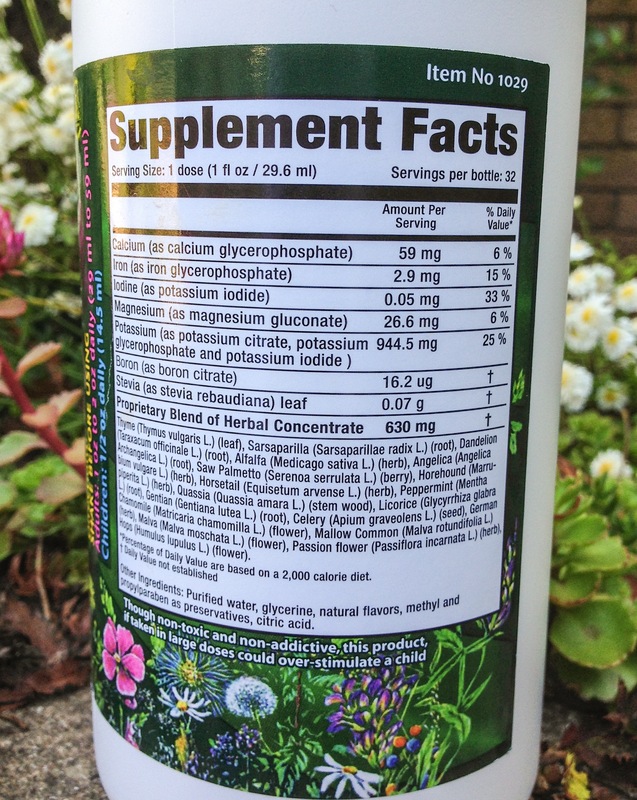 Its effects on the human body have been tested for more than 90 years. Can be combined with other supplements, such as vitamins, minerals, oils, and green foods. Eating fresh fruits, vegetables, green foods, and JC Tonic ® should be part of your daily diet. Drink 2 tablespoons of JC Tonic ® twice a day with meals. Daily low impact physical activity aimed at increasing cardiac abilities – walking, yoga, Tai Chi. As JC is new,please contact us direct to purchase. One bottle = one month supply.